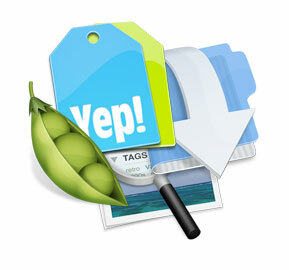 We have updated Yep, Leap and Fresh on the Mac App Store and also on our retail sites. These builds fix some smaller bugs but the main reason for them is to release with the latest compilers and technology from Apple / Xcode. We are working on a major upgrade for next year. But for all those with 3.x licences, there is no upgrade fee on these products. have been at the look out ffor such information.